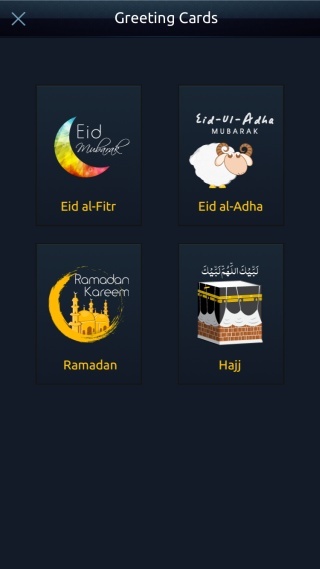 The users can choose any past or future year using this option and Muslim Mate will show the relevant Islamic events for that year! 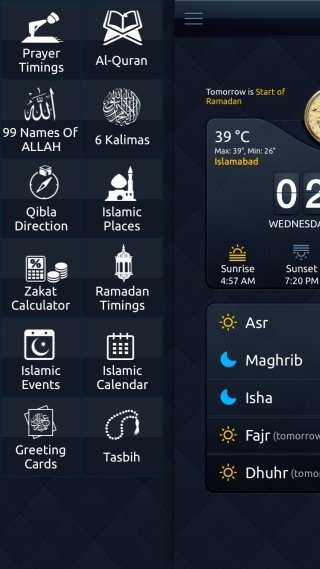 Along with the dates pertaining to the Islamic Lunar Calendar, Islamic Events feature in Muslim Mate comes with dates in Gregorian calendar as well. You can toggle between these options and choose to see either all events or the important Islamic events only.